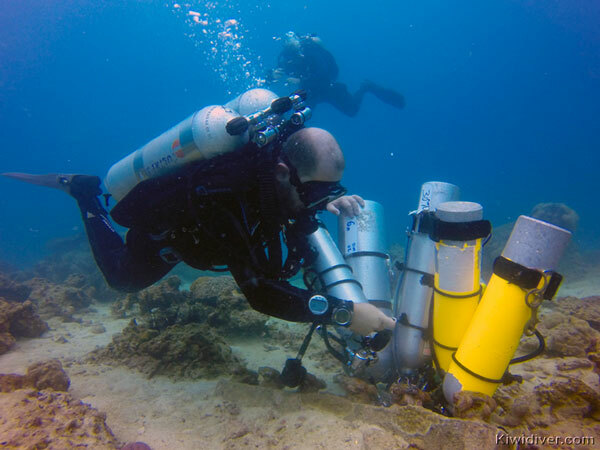 The PADI Tec Trimix 90 course is the follow-up for the Tec 50 or Tec 65 course and can be run concurrently to the Tec 65 course at Kiwidiver in Phuket Thailand. 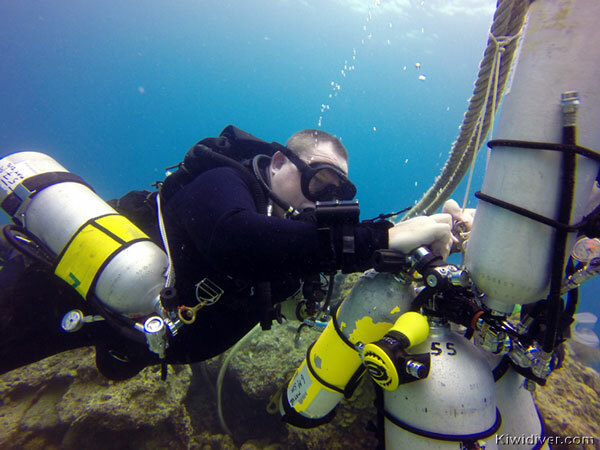 The certification is the final stage in the PADI Technical Diver open circuit path. It is designed with deep exploration in mind and this class extends on the Tec 65 course extending your range to a depth of 90m using hypoxic gases. The PADI Tec Trimix course prepares the extreme diver to further explore the world of technical deep diving and introduces divers to the use of travel gases and team protocol for deep Trimix dives beyond 65m. During the course, you’ll make dives as deep as 90 meters however the methodology applies to dives well beyond that. As you gain experience with the skills and procedures learned you will find there are few limits. Plan and execute between three to eight dives (depending upon whether you enter the course as a Tec 50 diver or Tec Trimix 65 diver) using EANX and Trimix blends. Use decompression software to create custom dive tables and dive plans. Make training dives as deep as 90 meters. PADI Tec Trimix 90 course is only suitable for the highly experienced tec diver but if are one of these people and you are looking to dive to extreme depths and visit places that few others have been then the PADI Tec Trimix course is what you are looking for. 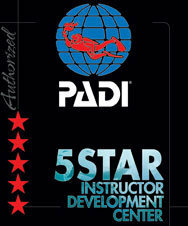 Certified as a PADI Tec 50 or Tec 65 Diver or qualifying certification from another training organization. 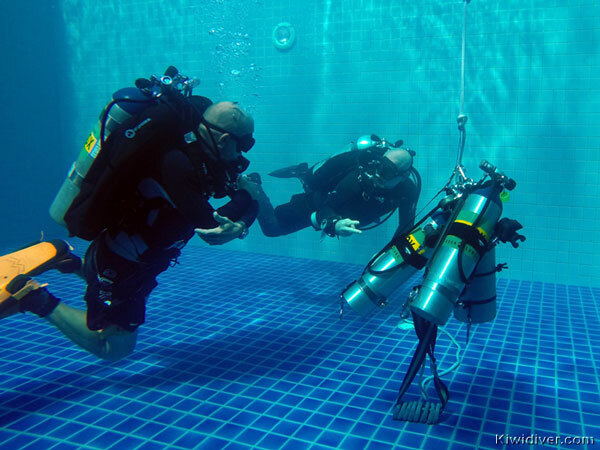 Do you have questions about the PADI Tec Trimix 90 Course?